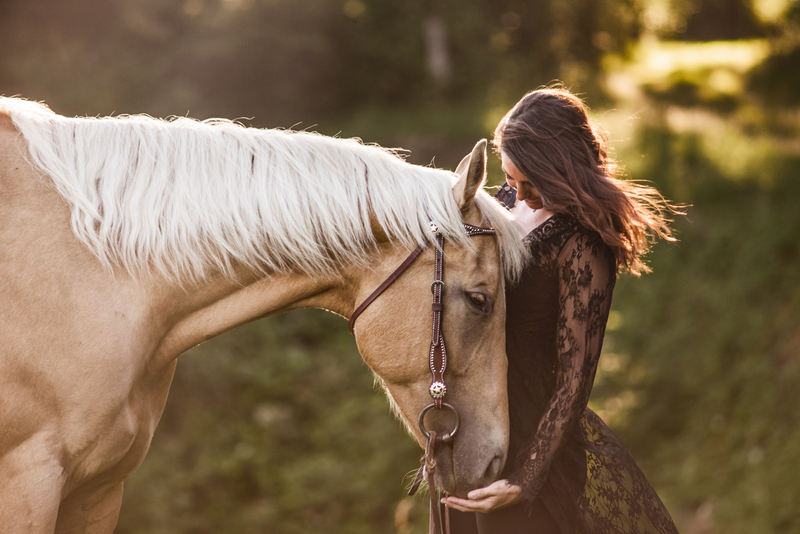 The relationship you have with your horse cannot be defined with words alone. What if you could capture that relationship in a professional portrait while being surrounded by your friends and the horses they love? Now you can, with Group Sessions by Dirtie Dog Photography. Ready to book your group's session? If you’re ready to book your group’s session, or would like a little more information, go ahead and click the little button below. I look forward to meeting you and your friends soon! Dirtie Dog Photography also does group sessions for dogs. To learn more about Dog Group Sessions, click here. All Images And Content Copyright by Seattle Pet Photographer, Marika Moffitt 2019 All Rights Reserved.